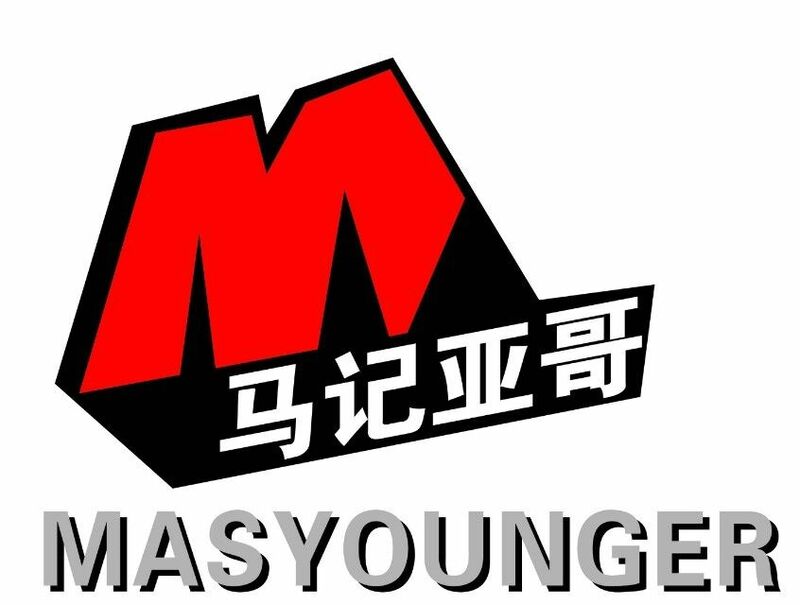 Masyounger 6 door Metal Locker is industrial in look and practical in design and is the answer to storage dilemma. This grey Storage Locker is equipped with hooks and shelf each door. Being one of the Steel Furniture , this school locker provides plenty of storage in mudroom or home office for hanging up jackets, backpacks, and caps and for storing shoes, books, and other items. All stuff could be hidden away behind a door with magnetic closure. 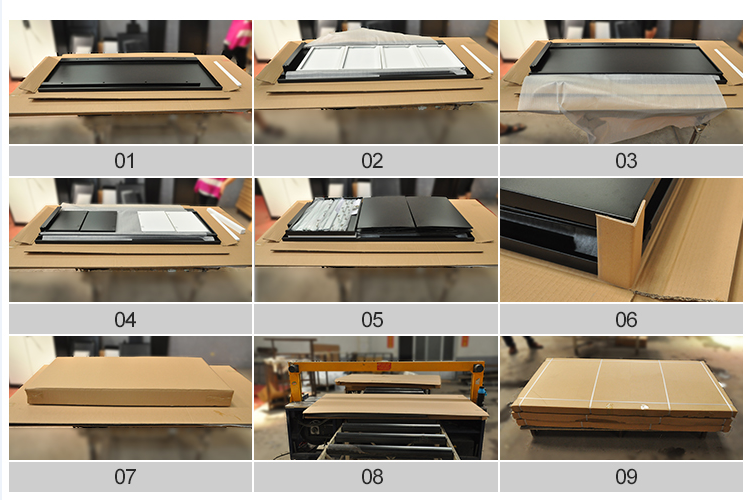 Although assembly requires, it only needs 5-8 mins to assembly. 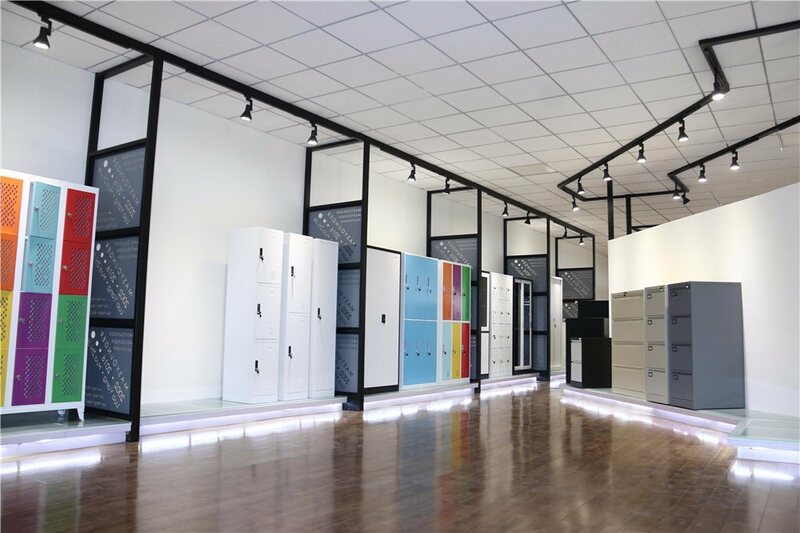 Looking for ideal Small Lockers for Office Manufacturer & supplier ? We have a wide selection at great prices to help you get creative. All the Foot Locker Corporate Office are quality guaranteed. 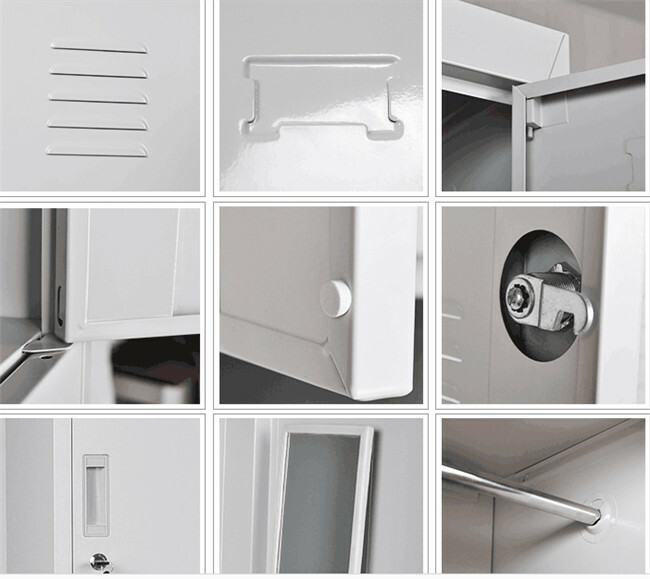 We are China Origin Factory of Office Safe Locker. If you have any question, please feel free to contact us.